1. 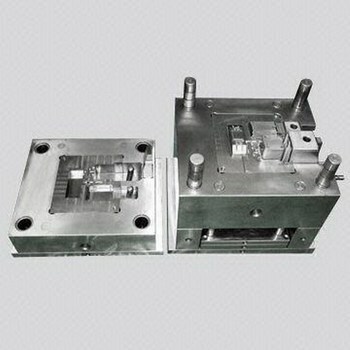 Can supply with both Mold & Molded parts. 2. 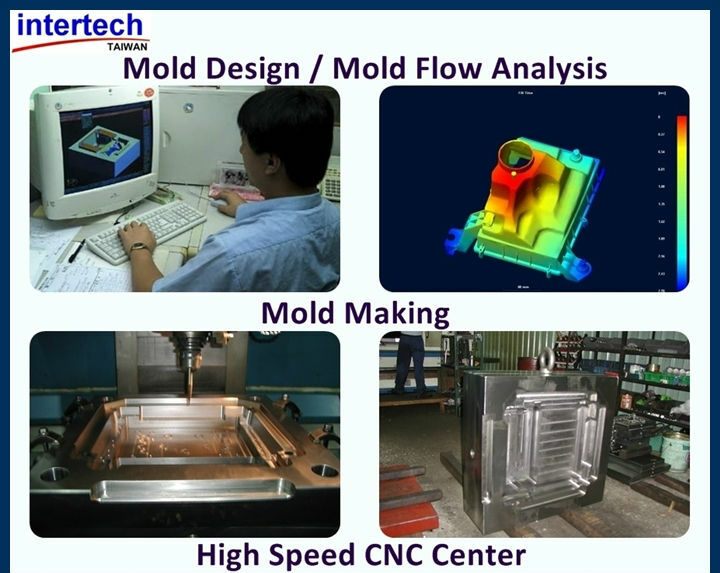 Provide Milled Prototype Making, Mold Design, Mold Making, Mold Testing, Molding, Products assembly...services. 3. With more than 25 years experience, all of works are done 100% in our factory in Taiwan! 4. Low volumes / Small orders are welcome! Please contact us to discuss case by case. 5. Accept only OEM / ODM / Customer Projects. We do not have any existing molds for sell. 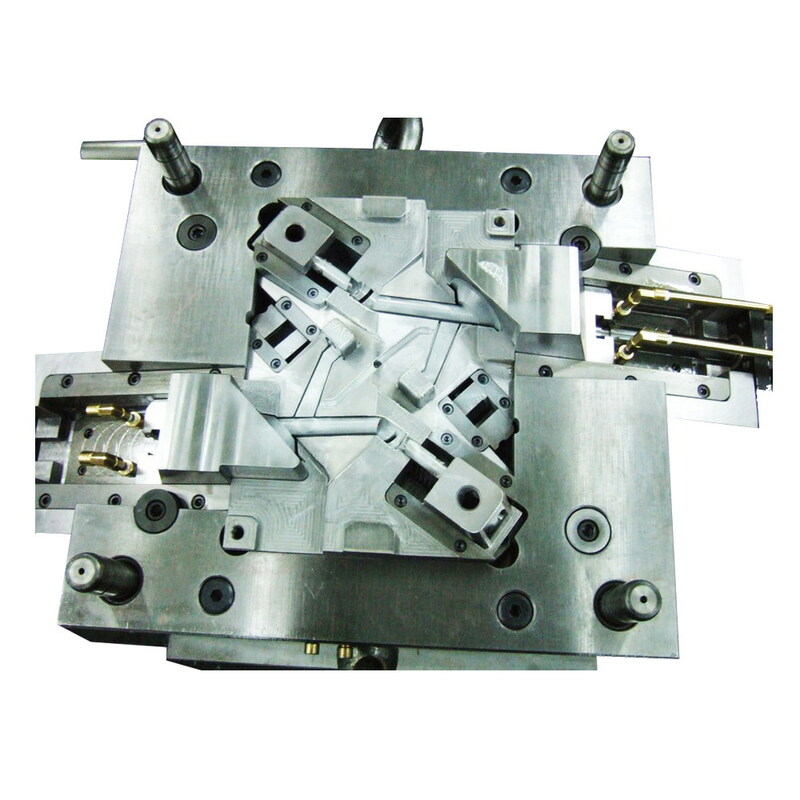 We are particularly specialized in dealing with undercut molds, unscrewing molds, core pulling structure molds, high gloss polished molds, interchangeable core molds, hot compression molds, 2-component injection molds, and pilot molds for small series production...etc.